Mrs. Sheridan's 6th Grade Class! 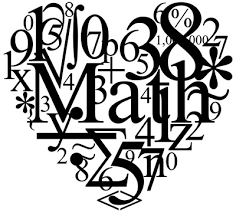 What I love most about teaching math is watching my apprehensive students begin to love math as much as I do! and look for and express regularity in repeated reasoning. We use these strategies in math!